Extend your home beyond the walls of your house. Whether you’re looking for a space to relax, entertain, host family gatherings or sit back and enjoy the wildlife, we will work closely with you to craft a custom plan that will make your vision a reality. 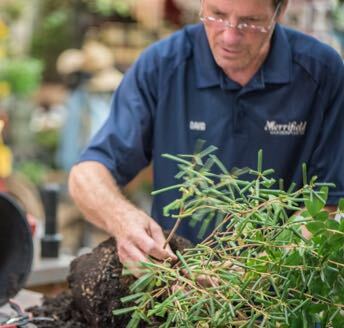 We would love the opportunity to provide a consultation on the landscape project you’ve been dreaming about, whether you plan to do the planting yourself or have one of our installation teams work on your project. Click here to schedule an appointment for a designer to come to your home. 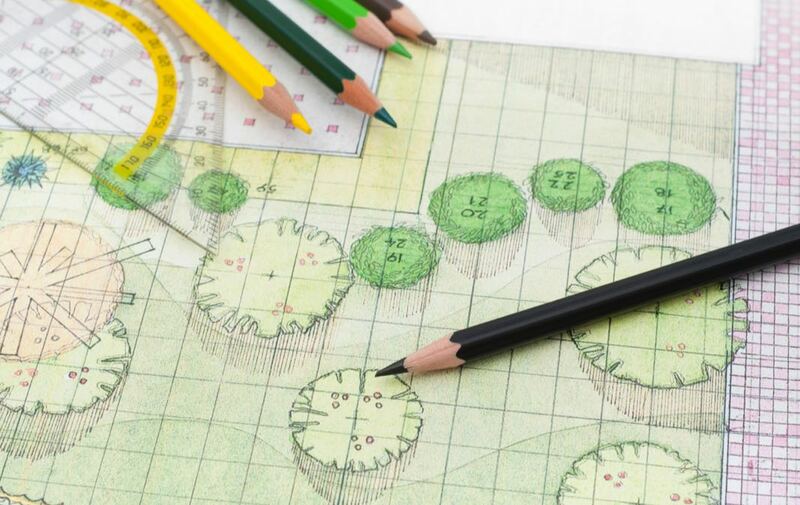 We have the creativity, experience and resources to handle any of your landscape projects—big or small. In any project, our goal is to exceed your expectations and be competitively priced. 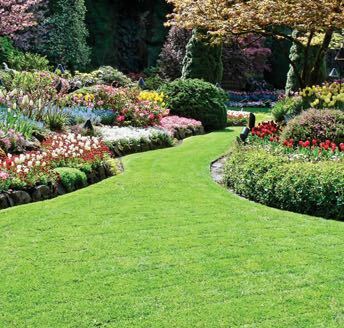 If you have a smaller landscape project—such as a transplanting, planting, sodding, or garden maintenance—we can typically provide an estimate for the work at no charge when one of our landscape designers is in your area. If you have a smaller project need, please call us at 703-560-6222 or send us an email at landscaping@mgcmail.com.